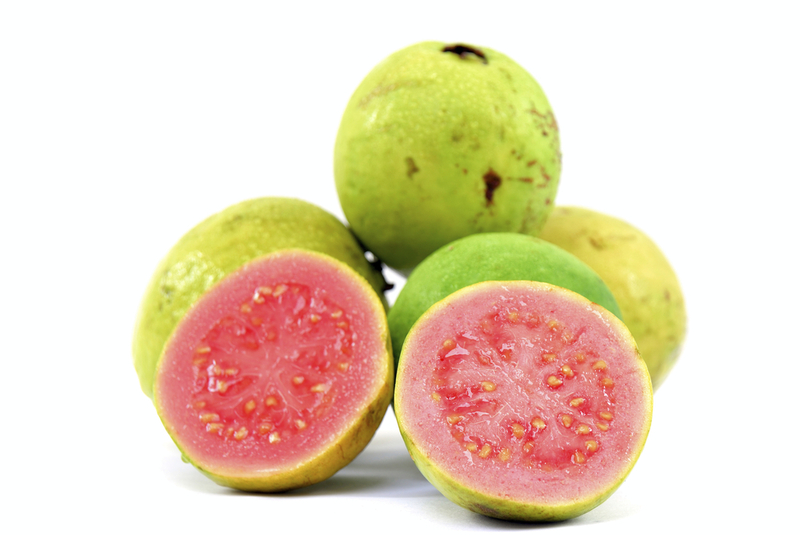 Kuawa (guava) are cultivated in many tropical and subtropical countries. The organic Big Island guava fruit we use are deep pink in color. Being rich in vitamins A and C, and high levels of dietary fiber, guavas are regarded as one of the "super fruits." 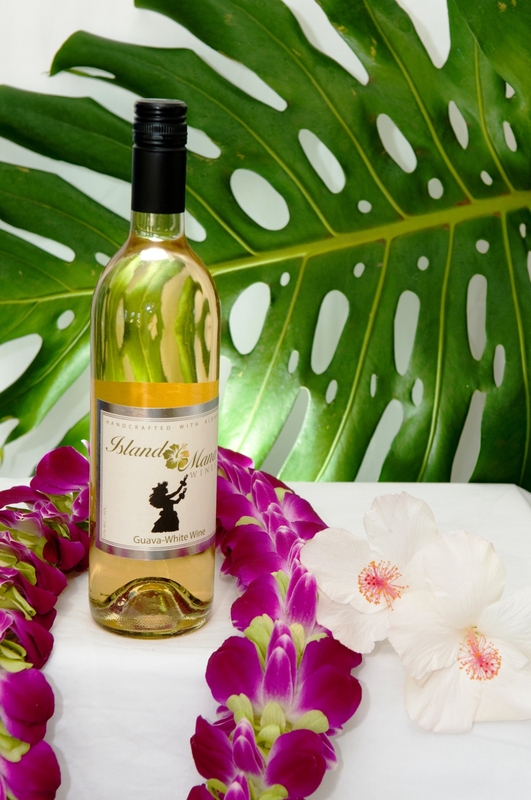 Our tropical guava wine has a refreshing aroma and flavor. It is our second sweetest (sec) tropical wine, after our Mango Wine. If you like Gerwurztraminer, this is the wine for you!